M&G Real Estate’s Ayr Central shopping centre is to participate in a new national initiative, Free Space+, to support start-up and independent businesses. Start-up businesses in Ayr and surrounding areas will have an opportunity to win free space at the centre helping companies to promote their products in the town’s main retail hub. 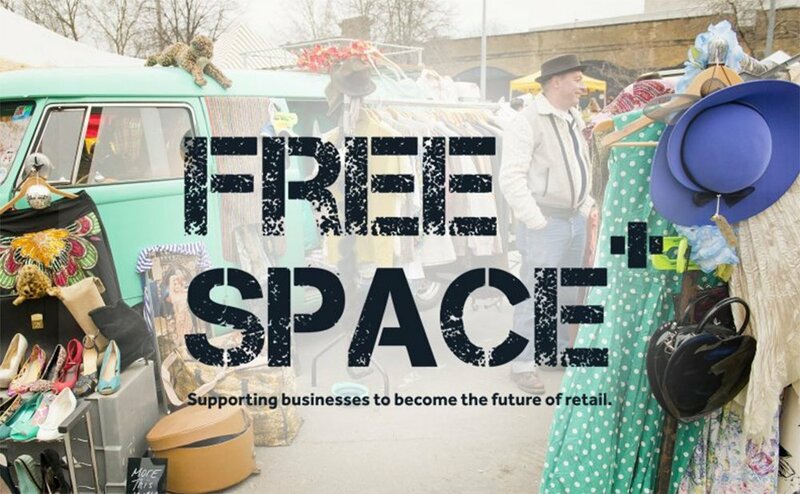 Free Space+ has been launched by retail property organisation, Revo, in partnership with nine of the largest UK retail landlords and the British Independent Retailers’ Association (bira). Ayr Central is part of a group of around 100 shopping centres offering local businesses the opportunity to apply for free retail space. Applicants to Free Space+ will be asked to choose a shopping centre and demonstrate how trading from that centre would accelerate their growth. Judging panels will select the winners in January 2018 and successful businesses that choose Ayr Central will then be able to occupy space in the centre for three months. Successful applicants will receive a support package from bira, including insurance, good financial rates and legal advice along with an appropriate mentor from the retail property world. The closing date to enter Free Space+ is 1 December. To find out more about this initiative or to enter go to www.revocommunity.org/freespace.